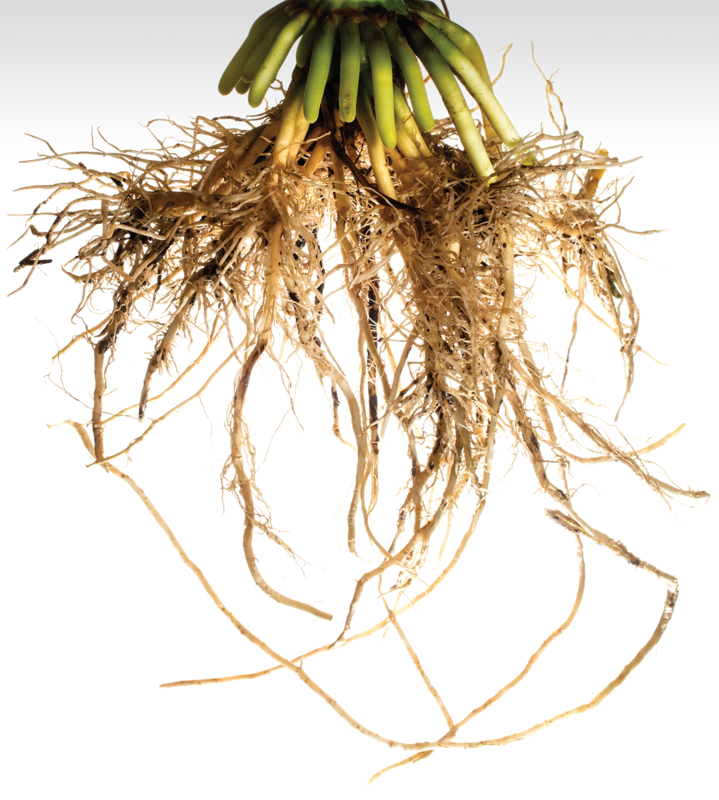 Plants send roots into a world teeming with microbes, both friendly and hostile. The complex relationships occurring below ground influence crop health and yields. To better understand how plant roots navigate the rhizosphere, UNL leads a major effort to study root and soil microbe interactions and improve crop productivity. 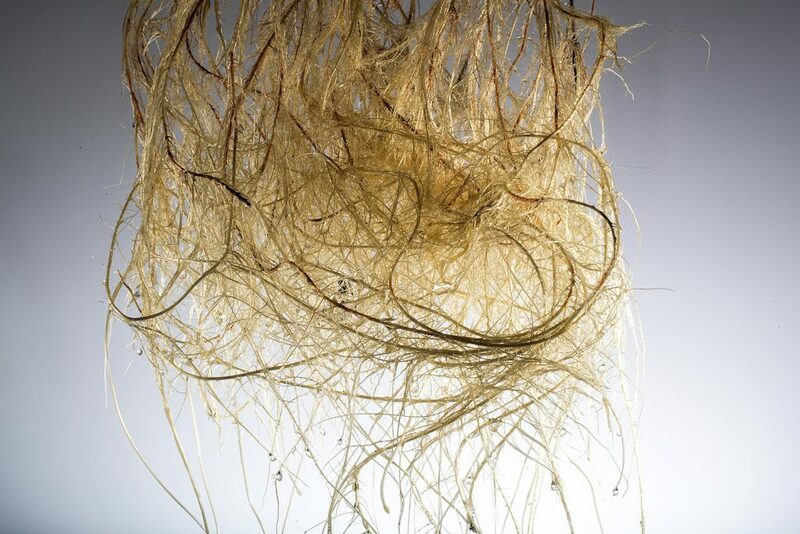 The Center for Root and Rhizobiome Innovation is funded by a $20 million grant from the National Science Foundation’s Experimental Program to Stimulate Competitive Research, or EPSCoR. 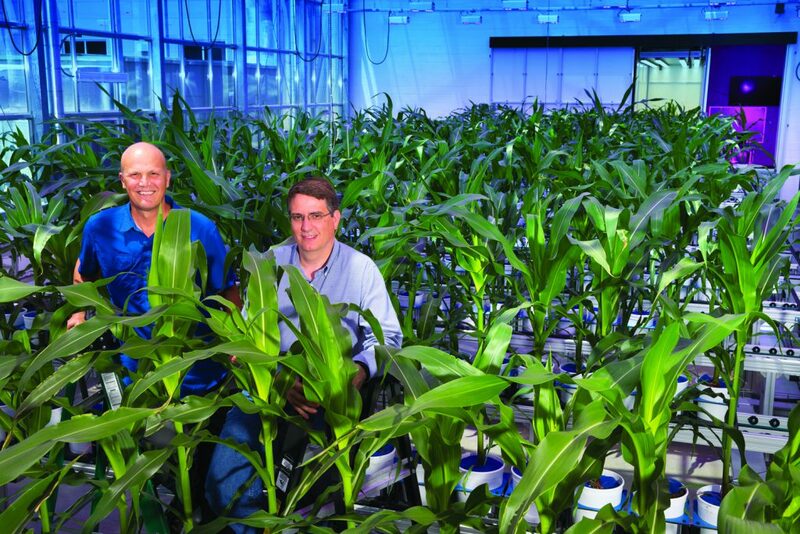 “This research is the new frontier for plant improvement,” said Edgar Cahoon, George W. Holmes Professor of Biochemistry, who co-leads the project with Jim Alfano, Charles Bessey Professor of Plant Pathology. Researchers are initially focusing on corn, but their findings and new biological tools developed through this project will apply to studying and improving other crops, including soybeans, Cahoon said. Taking a systems approach, researchers will investigate genetic and metabolic diversity across corn varieties. 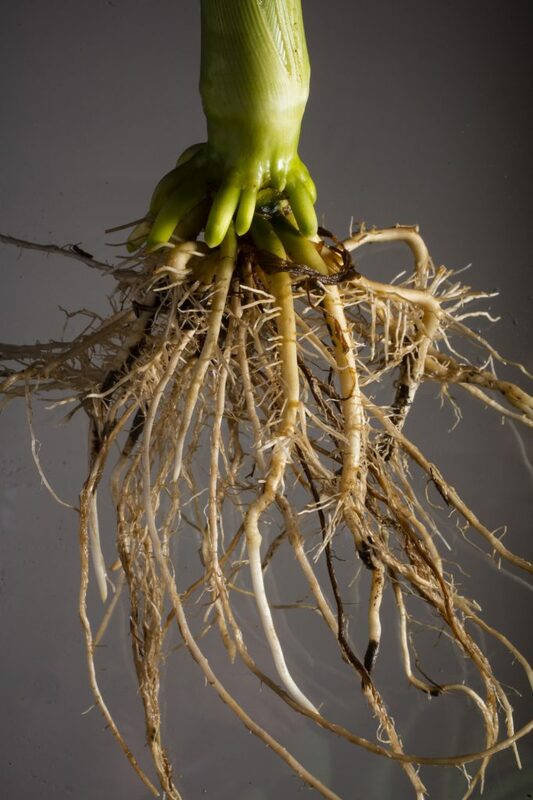 They seek to understand how root metabolism determines the chemical signals that roots emit, the subsequent effect on soil microbes and, ultimately, corn health and productivity. A key aim is developing new biological tools that will enable researchers to use their findings to precisely modify plant genomes, targeting specific traits such as drought resistance or yield. Technological advances allow researchers to introduce large numbers of genes, speeding the rate of crop advancements, Cahoon said. Using UNL’s extensive agricultural research facilities, the scientists will test and refine their enhanced crops in the greenhouse and the field. Sixteen UNL faculty bring a range of expertise to this project, as do faculty at the University of Nebraska Medical Center, University of Nebraska at Kearney and Doane University. The grant funds two new faculty positions at UNL and one at UNK.